Had a great Internal Strength (IS) class with Danny James sensei at Aiki-Centre in Melbourne on Monday. 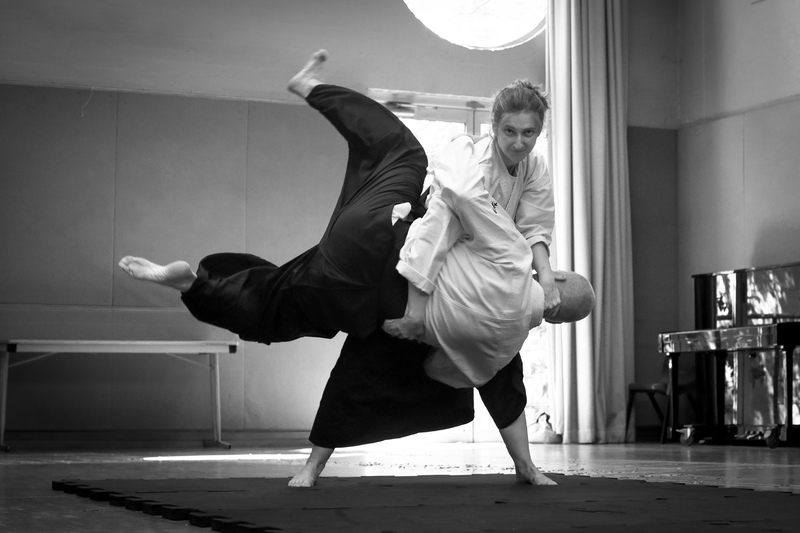 Incorporating the exercises we were taught into our daily training will certainly help improve our aikido by drawing internal strength from the earth and natural form. I can see this taking many years to master, however the more relaxed and easy feeling while executing techniques is a worthwhile pursuit. Thanks for the great class Danny Sensei! I look forward to hearing about more of your realisations & discoveries in the future.